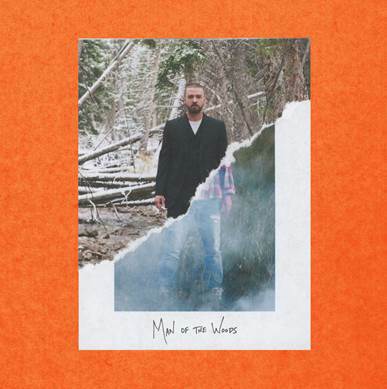 Ten time Grammy® winner and four time Emmy® winner Justin Timberlake is set to release his fourth studio album, Man Of The Woodson February 2nd via RCA Records. The album will be available for pre-order alongside the release of his brand new single and music video, “Filthy” on January 5th. “Filthy” was co-written and co-produced by Timberlake, Timbaland, and Danja with additional writing credits from James Fauntleroy and Larrance Dopson. Following “Filthy” and leading into the February 2nd Man Of The Woods album launch, Timberlake will release three additional music videos, each with their own individual style and color from three different directors. The additional songs will be released weekly starting on January 18th leading up to the release of the full album. Presale begins Jan. 5.